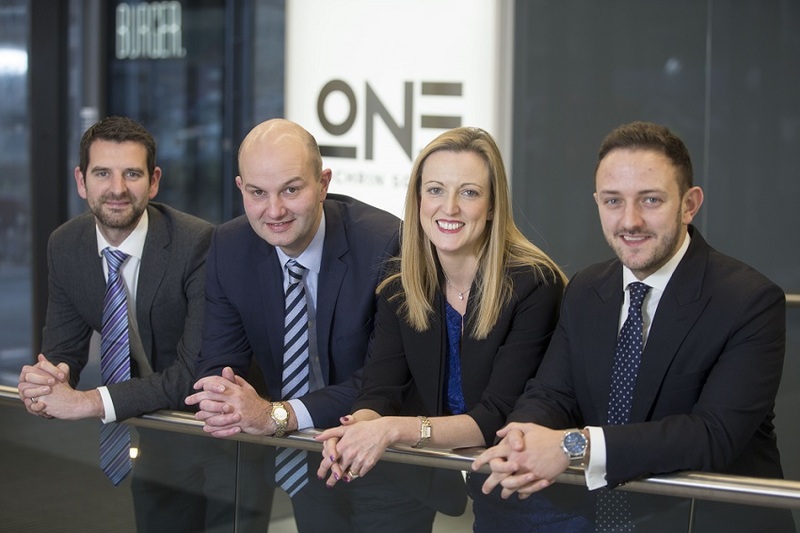 Independent chartered accountants & business advisers, Anderson Anderson & Brown (AAB) has announced the successful completion of 51 transactions during 2018, covering a range of sectors including Oil & Gas, technology, food & drink, construction and support services. Last year is the 5th consecutive year in which the firm has completed 50 or more deals with the total 2018 deal value for AAB transactions exceeding £350m. Douglas Martin, head of corporate finance at AAB, said: “This is an exciting time for us as we look to build our presence across Scotland and we are delighted to have completed 50+ deals for the 5th consecutive year. This achievement is made possible by the team’s ability to adapt to the changing market dynamics and desire to be proactive in our approach to initiate and deliver transactions both across Scotland and further afield. Mr Martin added: “The deals market across Scotland in general is positive and it was very welcome to see increased activity in the Oil & Gas sector throughout 2018, with a number of high profile transactions in the upstream exploration & production (E&P) space as well as a strong uptake in Oil & Gas services deals in the final quarter of 2018. We fully expect that this trend will continue throughout 2019.